Tundra Blue Marble from Turkey is subtle grey toned tile. This stone is especially good for Wall and floor applications and other design projects. 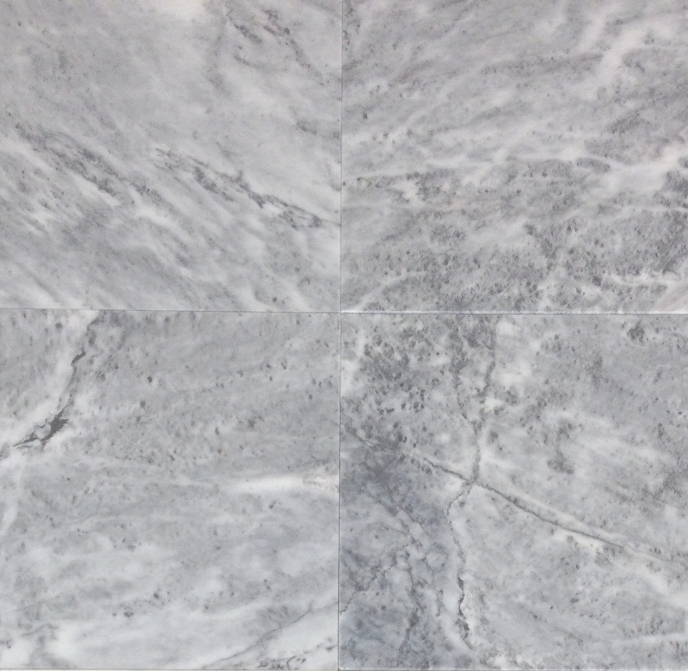 Tundra Blue Grey marble from Turkey is a low variation patterned marble of grey and whites. It is available in both 12x12 and 12x24 sizes in polished and finishes. It is a quality product. My sample came very quickly. Absolutely beautiful. No damage, no flaws. Quick delivery.